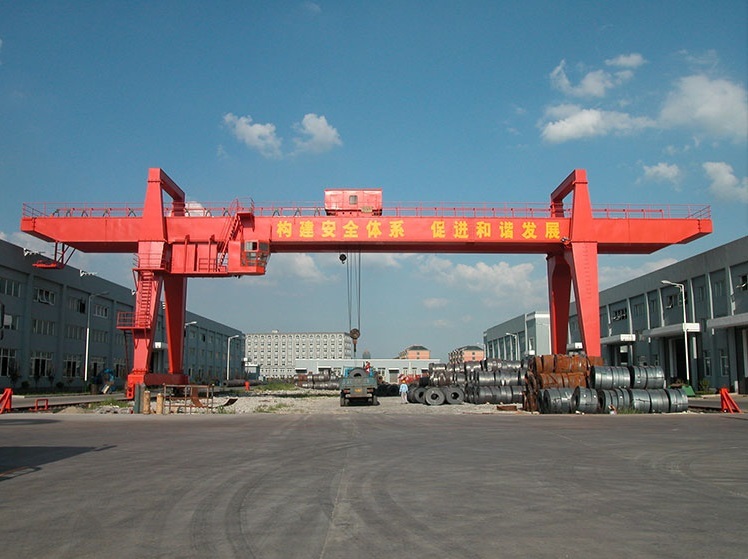 VVVF Control 15 ton Gantry Crane typically used in general manufacturing, assembly, workshops, warehouse, automotive, pulp & paper, mining, power, waste to energy and steel industries for various purposes. 1. Adjustable Gantries – used for warehousing applications requiring the movement of materials through aisles, doorways, around obstacles, and over or under obstructions. Welding and fabrication shops can use gantry cranes for lifting parts and equipment into position. 2. Portable Gantries – used for plant maintenance applications requiring replacement and relocation of equipment and machinery. Service truck applications requiring quick knockdown for fast, easy movement to and from a work site. 3. Track-Mounted Gantries – used for applications requiring lifting and moving heavy loads over a fixed route, either manually or motorized. 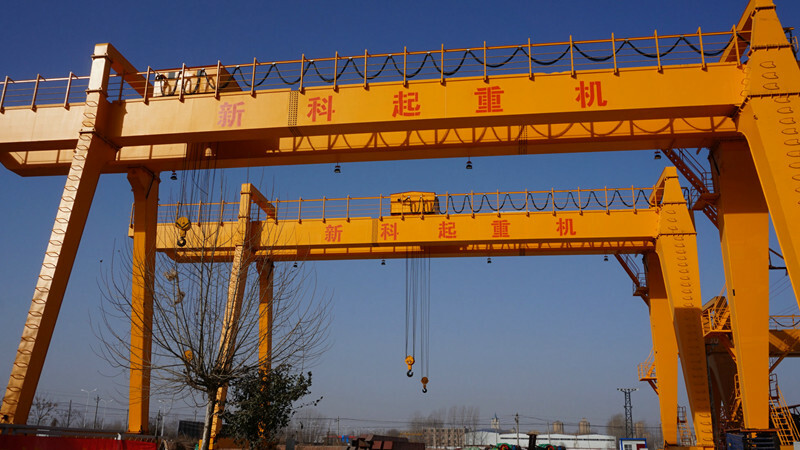 VVVF Control 15 ton Gantry Crane slowly accelerate from 0 to 20m/min during start-up acceleration with a buffer effect, so the impact force is small. 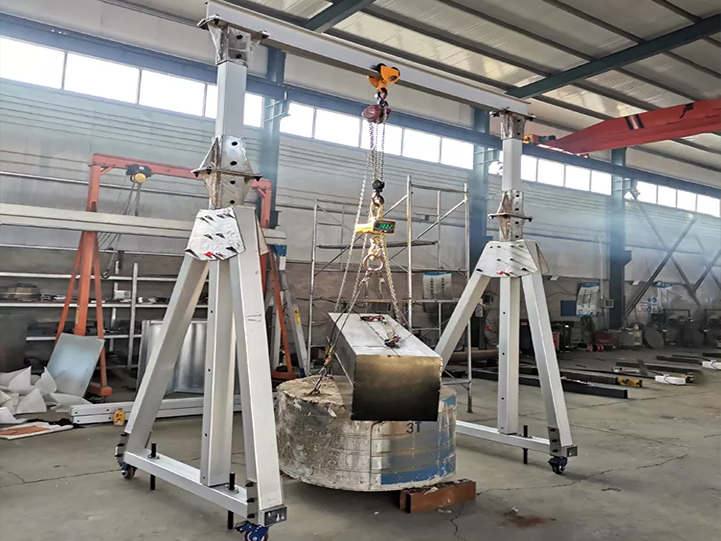 The traditional crane is accelerated from 0 to 20m/min instantly, just as the car does not have a gearbox, the impact force at startup is very large, so it will do some damage to the crane's complete machine. 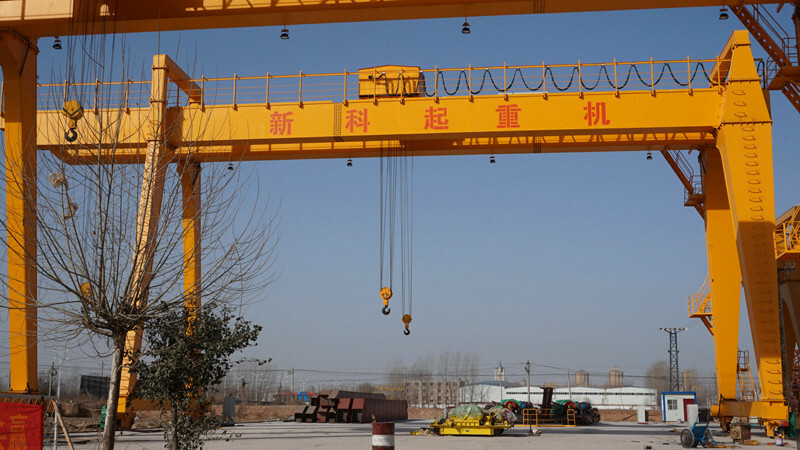 VVVF Control 15 ton Gantry Crane is relatively stable in operation, which greatly reduces the vibration traction of the steel structure and the factory building. 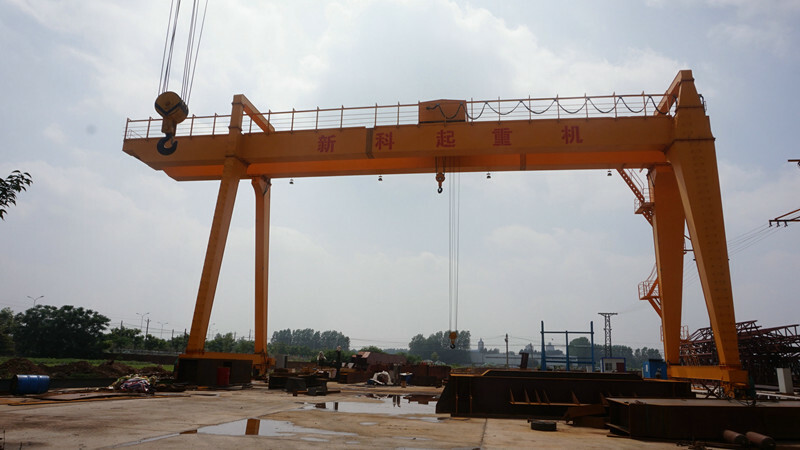 While the traditional cranes fluctuate during the operation, the factory buildings will vibrate at the same time. 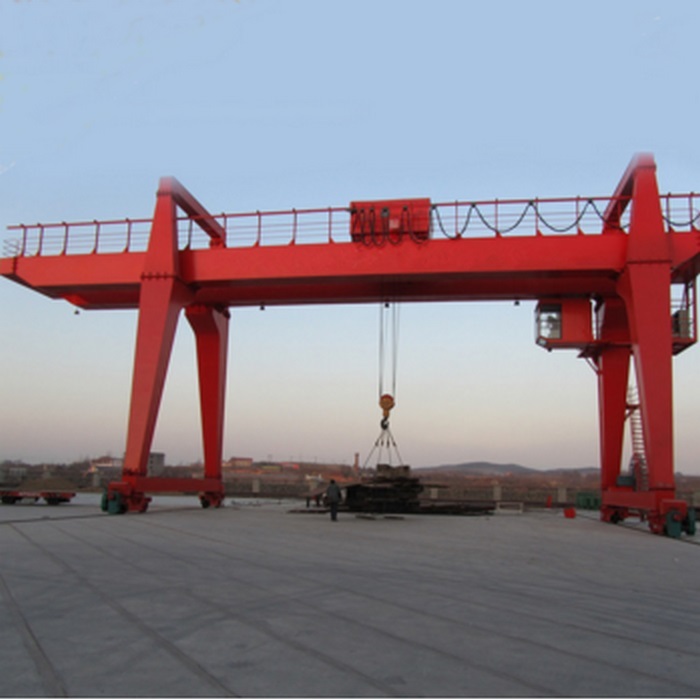 Due to the stable operation, VVVF Control 15 ton Gantry Crane basically realizes zero noise during startup and operation. Traditional cranes have loud unusual noise during start-up and operation, especially during start-up. This is caused by instantaneous acceleration and has a greater impact on the structure of the crane. 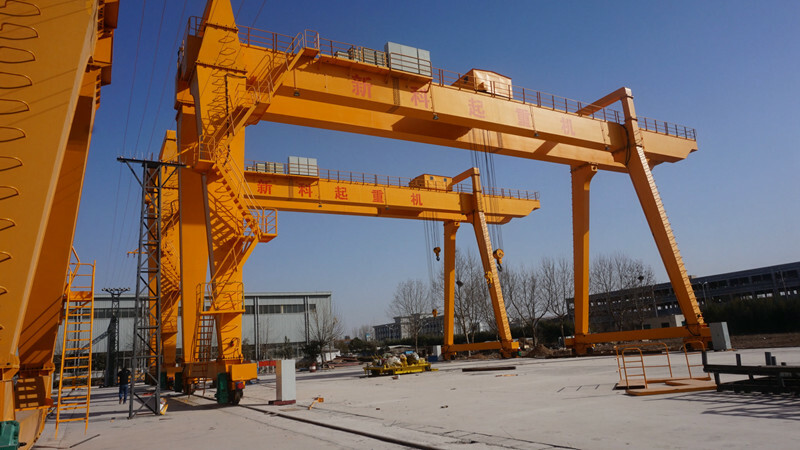 VVVF Control 15 ton Gantry Crane all use high-tech components and are equipped with frequency converters to provide excellent protection. Therefore, they are not prone to malfunction during the operation. The components and technologies of traditional cranes have been used since the 1970s, and there is no protection for frequency converters, which results in a high failure rate.